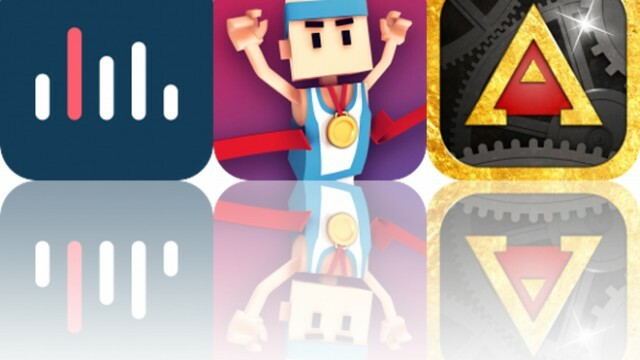 Today’s AppsGoneFree list includes a fitness app, an entertainment app, and a children’s app. 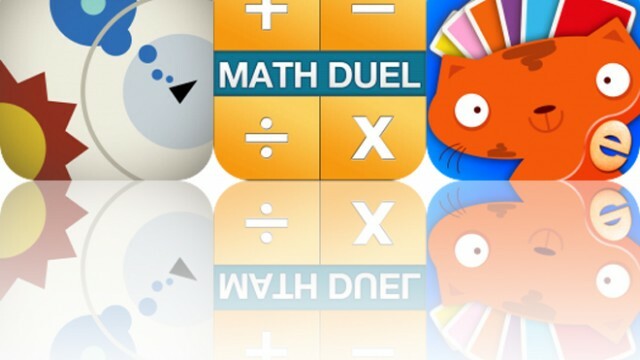 Today’s AppsGoneFree list includes a math app, a finance app, and a card game. 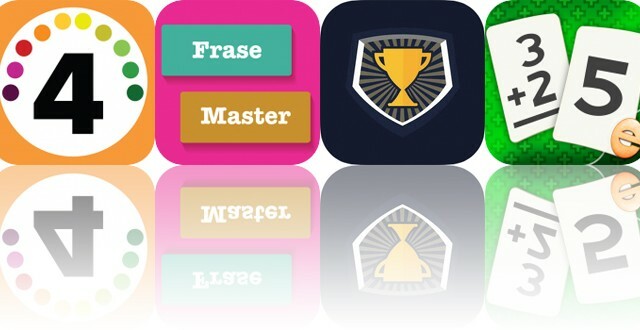 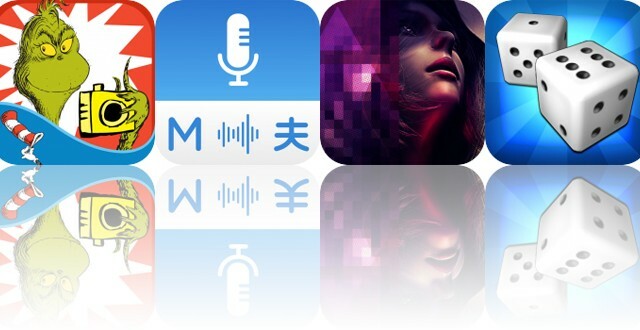 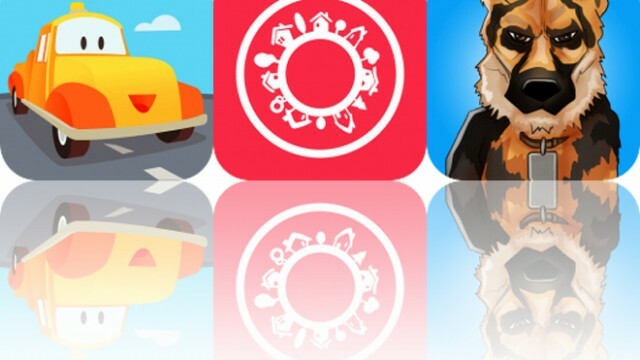 Today’s AppsGoneFree list includes a one-touch game, an arcade game, and a language app. 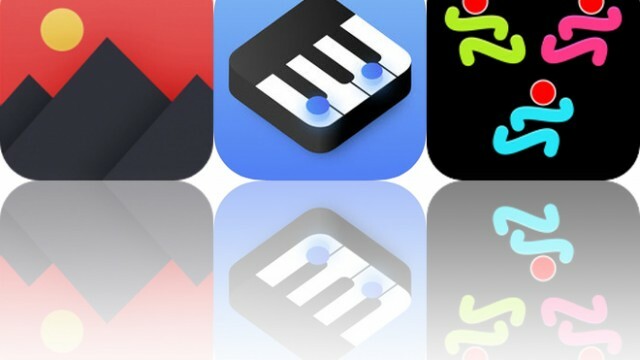 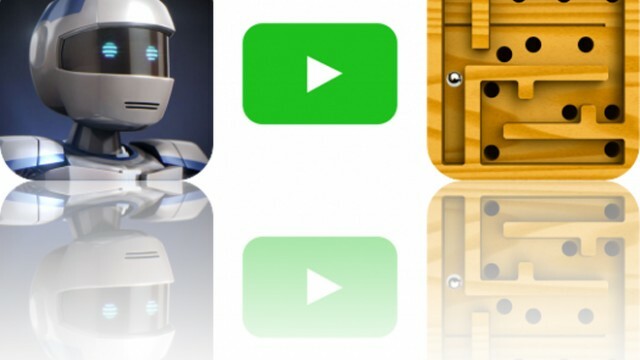 Today’s AppsGoneFree list includes a math game, a music creation app, and an arcade game. 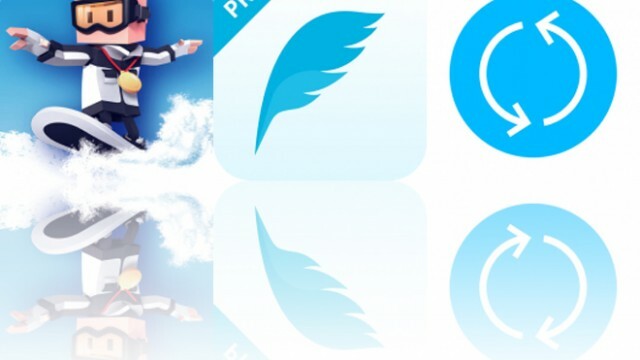 Today’s AppsGoneFree list includes a photo editor, a music app, and a cloning app. 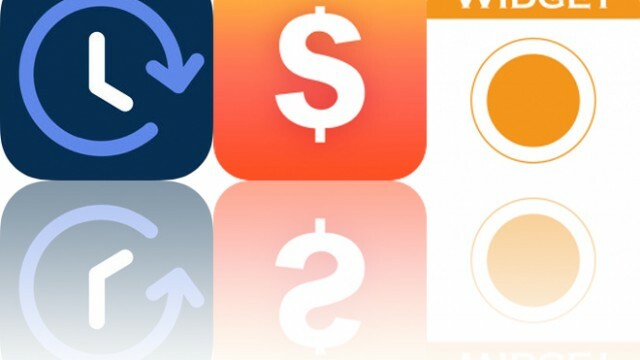 Today’s AppsGoneFree list includes a countdown app, a finance app, and a reminders widget. 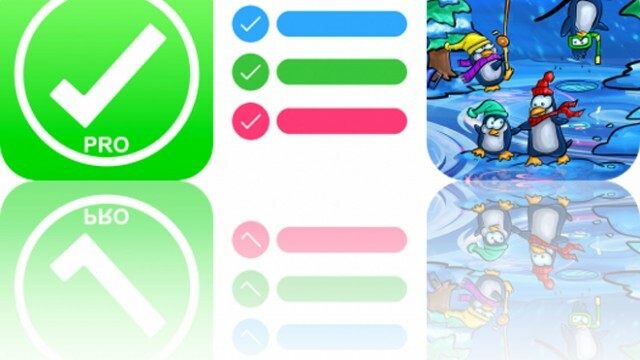 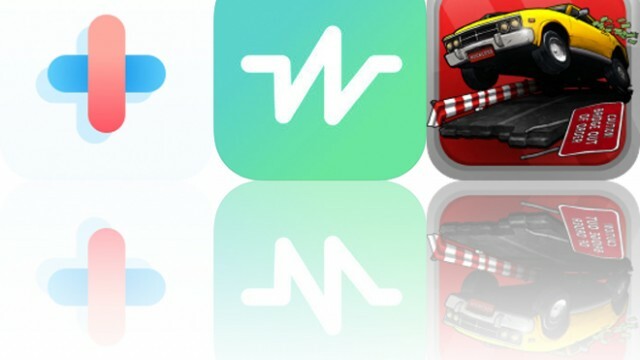 Today’s AppsGoneFree list includes a task manager, a shopping list app, and a storybook. 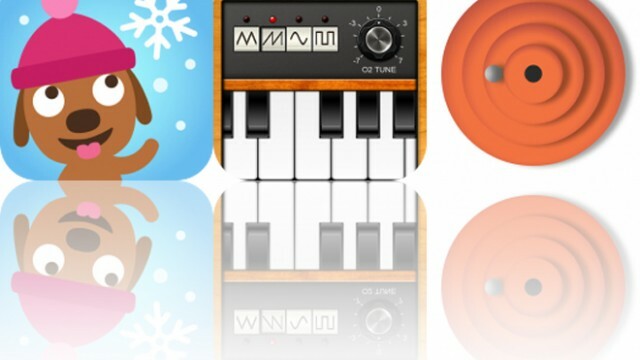 Today’s AppsGoneFree list includes a children’s game, a music app, and a maze. 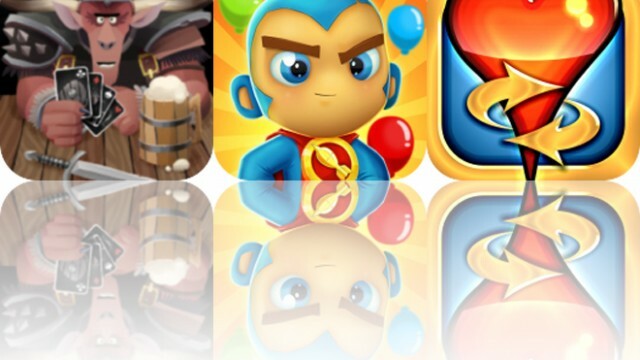 Today’s AppsGoneFree list includes an arcade game, a children’s app, and a matching game. 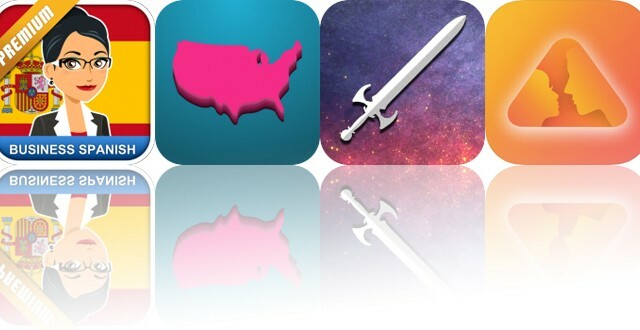 Today’s AppsGoneFree list includes a tactical card game, an action game, and a game of Hearts. 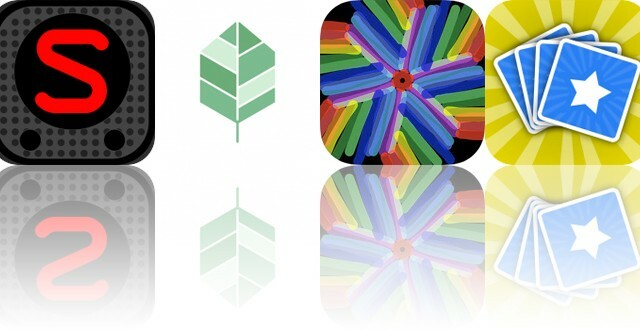 Today’s AppsGoneFree list includes a music app, a landscaping app, and an art creation app. 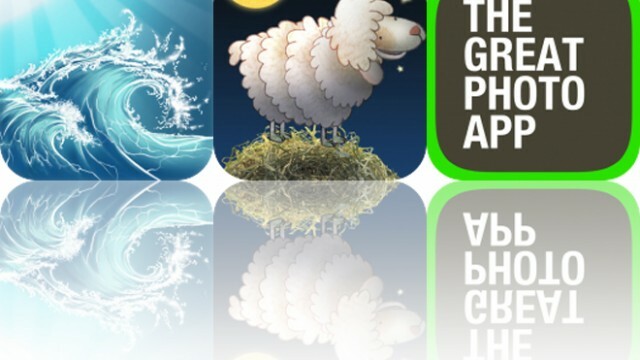 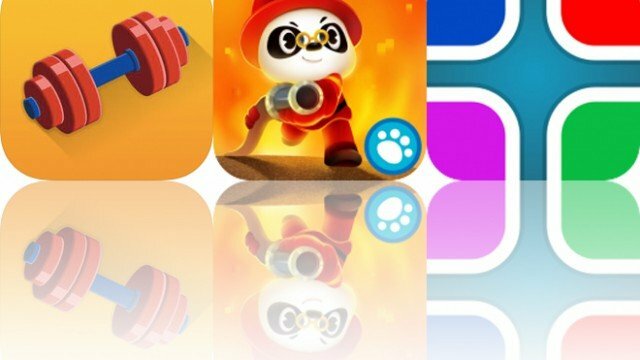 Today’s AppsGoneFree list includes a children’s game, a photography app, and an adventure game. 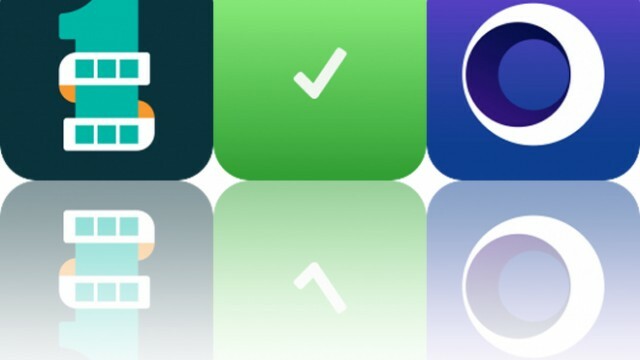 Today’s AppsGoneFree list includes a lifestyle app, a productivity app, and a camera app. 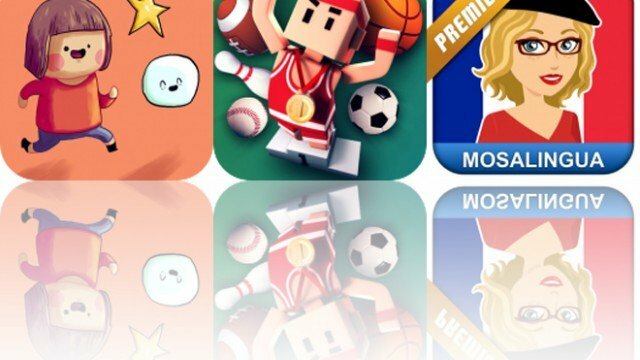 Today’s AppsGoneFree list includes a casual game, a high score game, and a reference app. 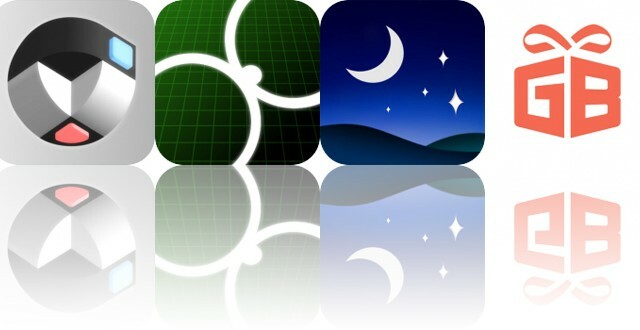 Today’s AppsGoneFree list includes a relaxation app, a children’s book, and a reference app. 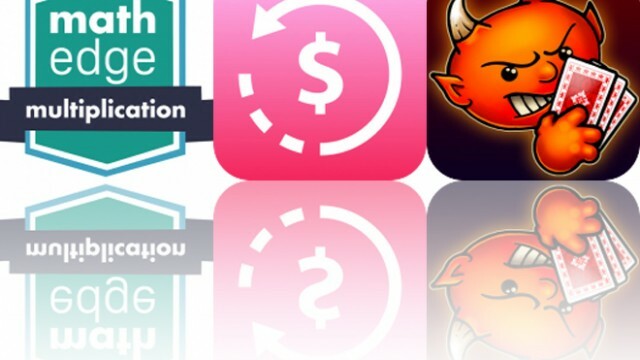 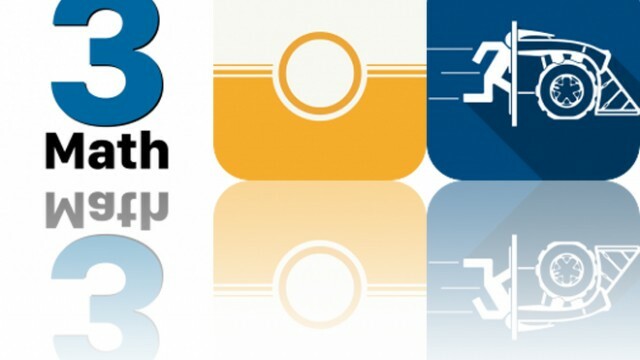 Today’s AppsGoneFree list includes a finance app, a sports game, and a puzzle game. 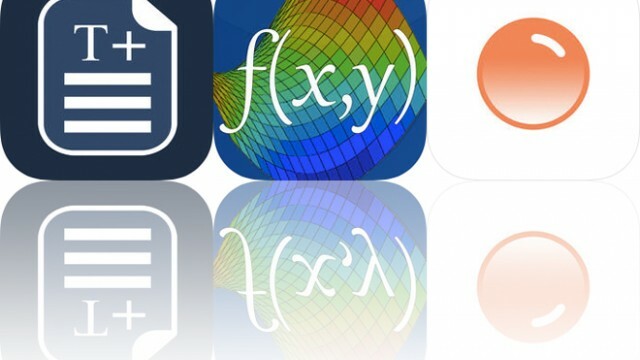 Today’s AppsGoneFree list includes a text editor, a calculator, and a calendar app.